Hopefully, you won’t be shocked to hear that Valentine’s Day said to be the most romantic day of the year is quickly approaching! Have you started putting together a plan to sweep your boo off their feet? With the hard times in the country, it’s probably going to be really hard to enjoy Valentine’s Day, but not to worry because we’ve got plenty of recommendations that will thrill your partner and give you an extra special Valentine’s experience. To help you in the process of finding the best gift for the love of your life, THE WHISTLER has worked out a list of gift ideas you can choose from to leave your sweet wine orgasmic. 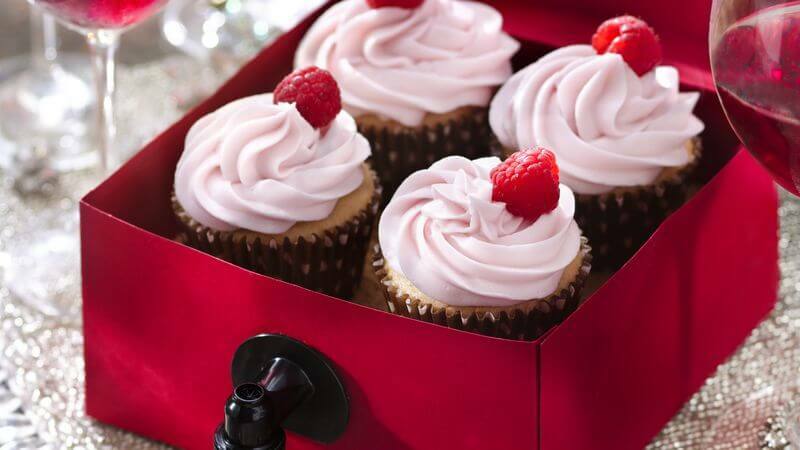 With a set of cupcakes and Veleta wine, you are sure to give that special one a lasting enchantment. The cakes usually sales for about 2,500 to 3000 and you can write cute messages on it while the wine retails for 1,700. 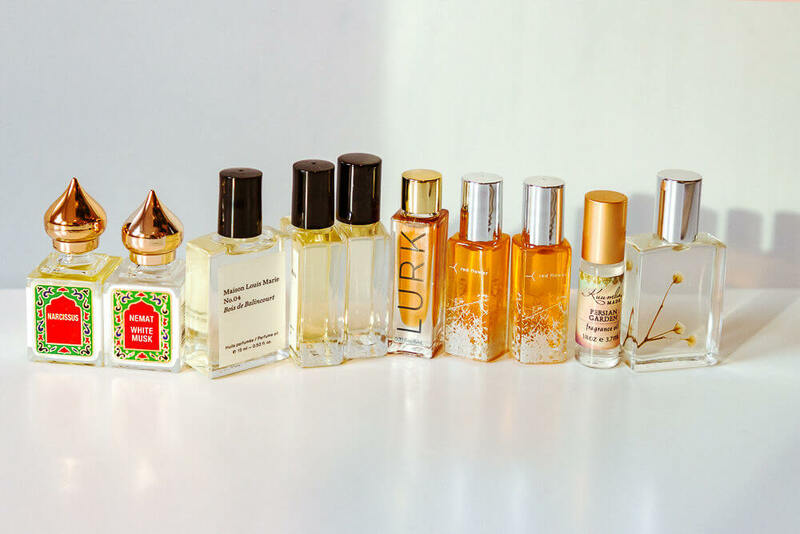 Perfumes don’t have to be expensive to make your spouse fancy or smell good every time. With N5000 you can get a really cool oil perfume like the Oud fragrance for your boo and enjoy the moment whenever they wear it. 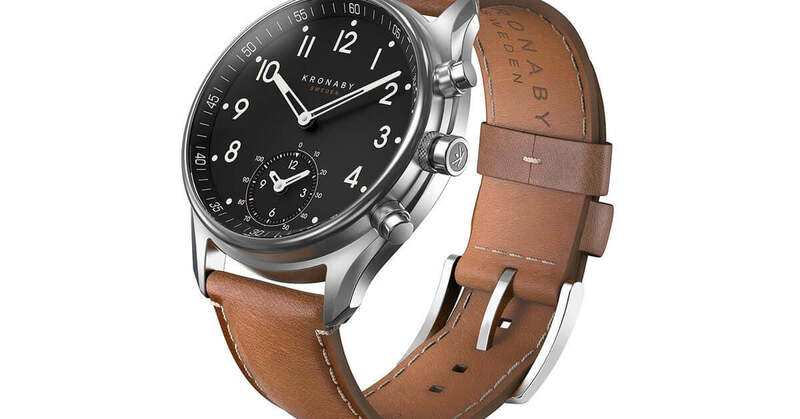 A nice watch is simply timeless. With this gift, you leave your partner with no option than to think of you whenever ever he/she looks at the watch to know what the time says. 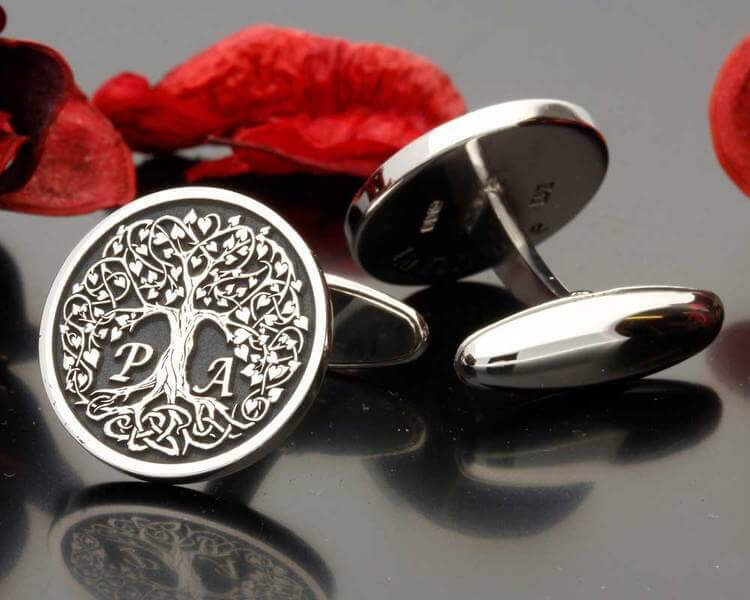 Like earrings for ladies, he can never have too many of cufflinks to add to his collection of always looking peng. With such a lovely gift, you sure will have your man loving you over and over again. Irrespective of how many dresses are hung in your girl’s wardrobe, a LBD is one gift she will appreciate so well as it is every girl’s must have. With as low as N5000, you can gift your baby boo a little black dress and watch her tickle your fancy with the way she storms the yard with it.